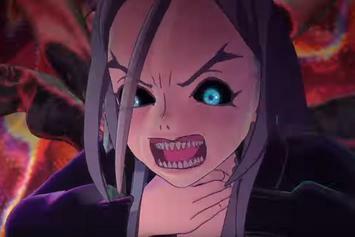 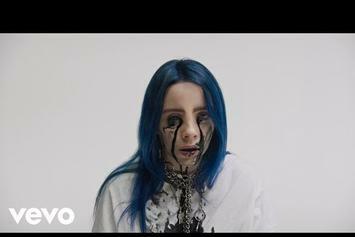 Billie Eilish Releases Chilling New Visuals For "When The Party's Over"
Denzel Curry & J.I.D. 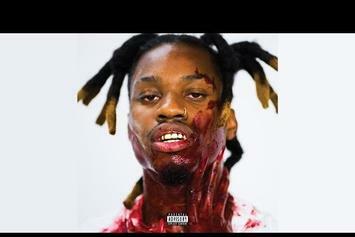 Make Social Commentary On "SIRENS_Z1RENZ"
Two of hip-hop's best and brightest join forces on "SIRENS." 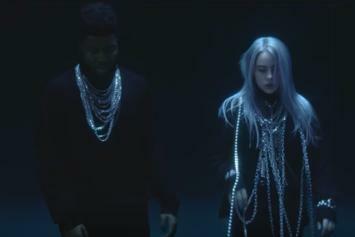 Billie & Khalid release the official clip for their track, "lovely."